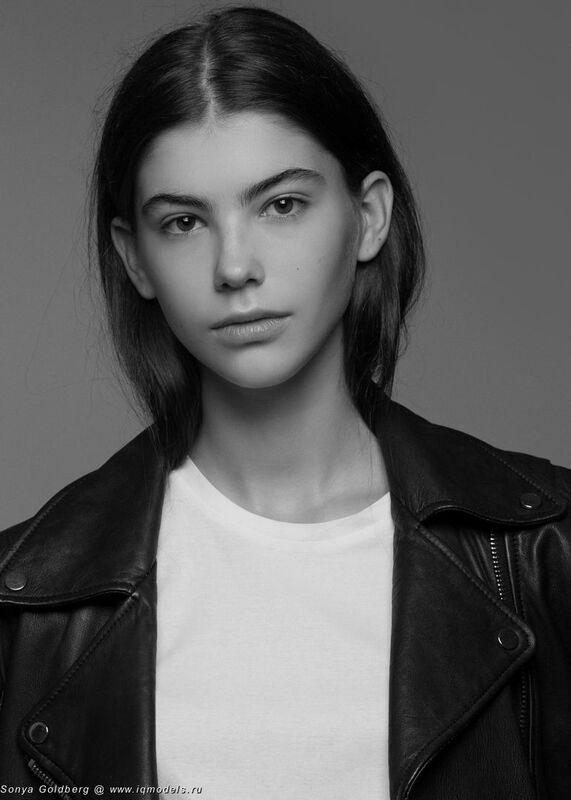 IQ Models proudly welcomes onboard and presents our newest rising star Sofia Goldberg! 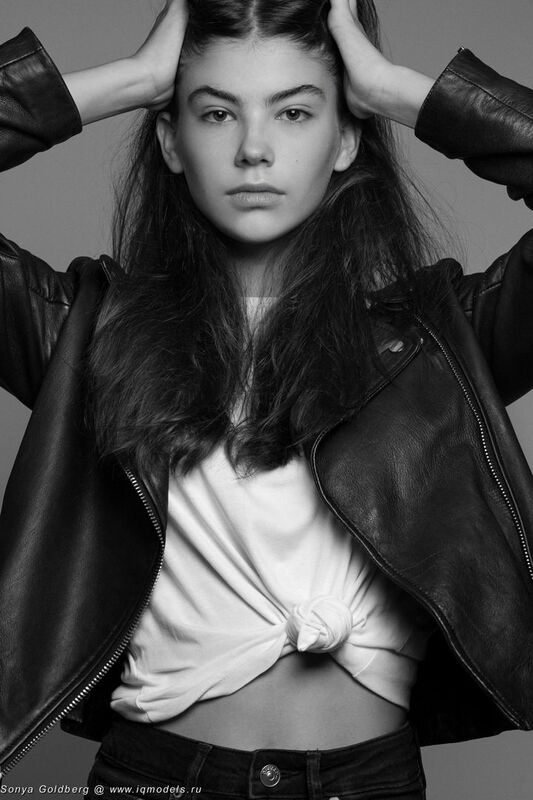 Great starting moment: shooting made by very talented Olga Mordach!! !